In order for our PhantomJS test to check that a line has been drawn, we need to check the DOM to see that the right SVG elements have been created. Fortunately, we already have code to do that in our client test. We just need to make it accessible to our PhantomJS code. 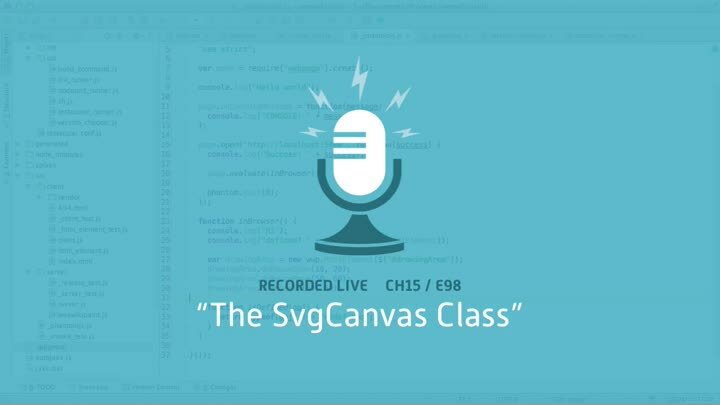 We choose to do that by factoring an SvgCanvas class out of our existing code.